Hello fellow Citizens! 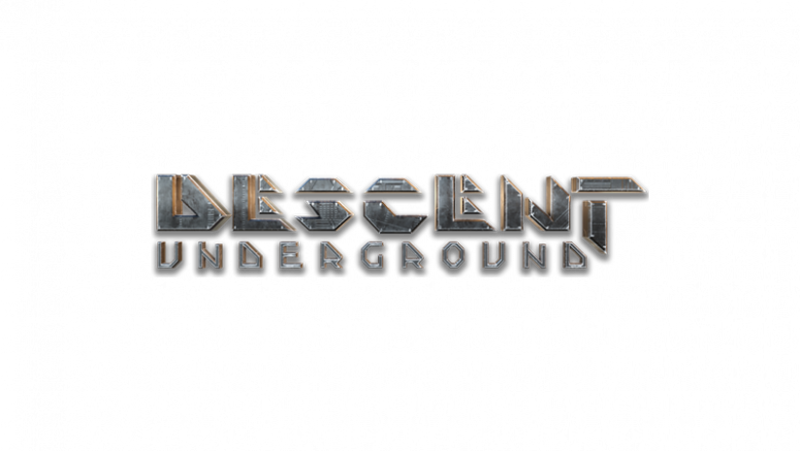 The Descent: Underground Kickstarter finishes on April 10th and Wingman needs your help to revive the proud franchise! Our friends Eric “Wingman” Peterson, Rob Irving, Michael Morlan, Jason Spengler and their new Descendent Studios are attempting to revive a classic 1990s gaming franchise and they need your help. With 44 hours remaining, the Kickstarter campaign is roughly $150,000 short of the $600,000 goal. That said, most gaming Kickstarters have very strong finishes and support is already ramping up for Descent. 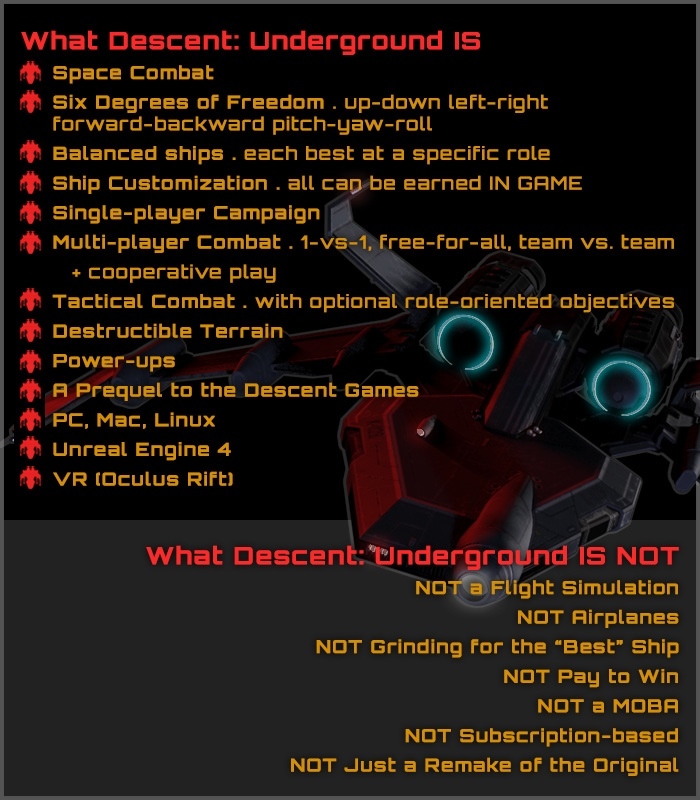 Descent: Underground is essentially spaceship combat inside asteroids with six degrees of freedom, all in the gorgeous new Unreal 4 graphics engine. I hope you will consider giving our friends at Descendent Studios your support!